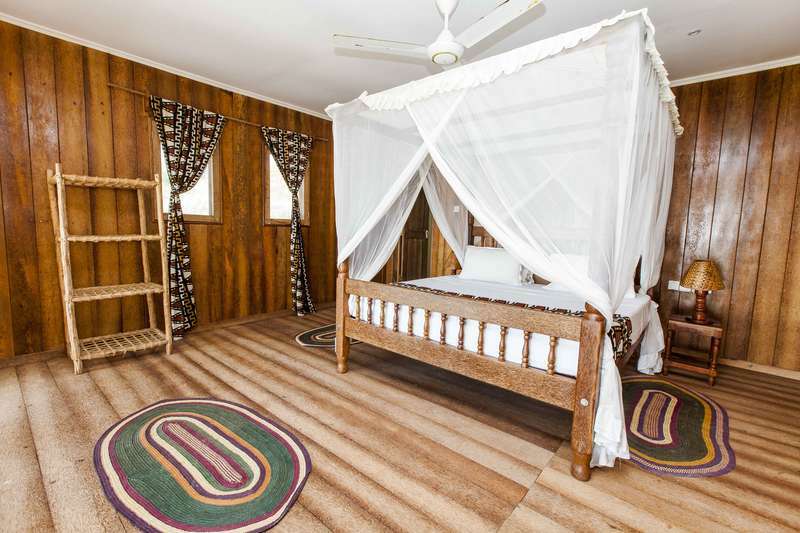 Our bungalows offer accommodation with highest privacy. 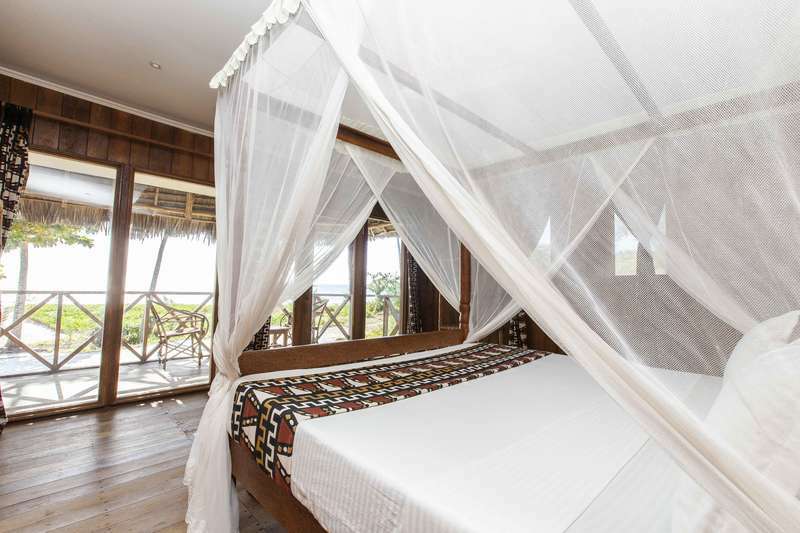 Build in an ecofriendly way all bungalows are made out of Coconutwood and local Makutiroofs. 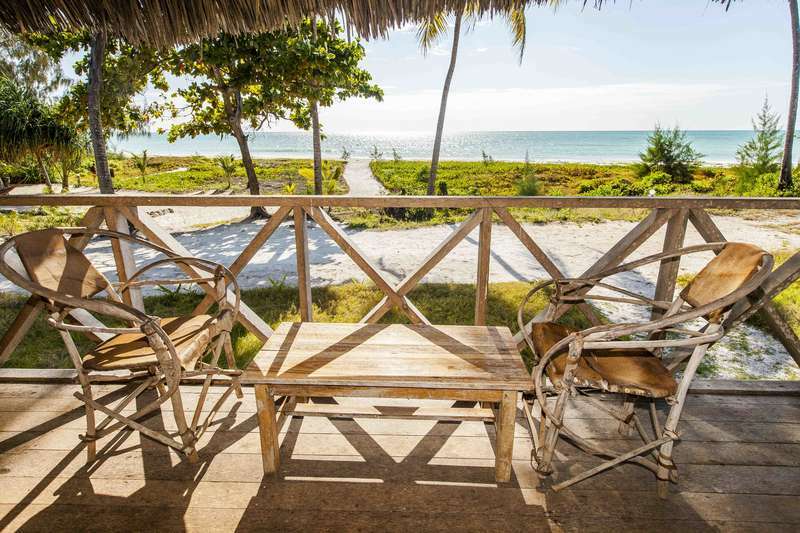 Each Bungalow has a private balcony equipped with a comfortable seating area from where you have an undisturbed view on the christal clear Indian Ocean. The rooms specially impress by their large window front that allows you to see the sunrise even without leaving your bed. Hotel on the Rock is situated at the end of Paje, beginning of Jambiani. We are 60 km from Zanzibar airport outside of Stone Town and it takes you about 1 hours drive to get here. Please let us know if you wish us to organize an Airport transfer for you.In case you come on your own or by public transport, just take the road out of Paje to the direction of Jambiani and you will find us after 2 km on the left side of the road. Check in & Check out Our Check in time is 2 pm, check out 11 am. Early check-in or late check-out only on request and due to availability. Child Policy: Children under 3 years sharing the room with the parents are free of charge. Children from 3-12 years sharing the room with their parents are charged 10$ per night. Pet Policy: Please note that there are no pets allowed in the hotel or in the rooms.